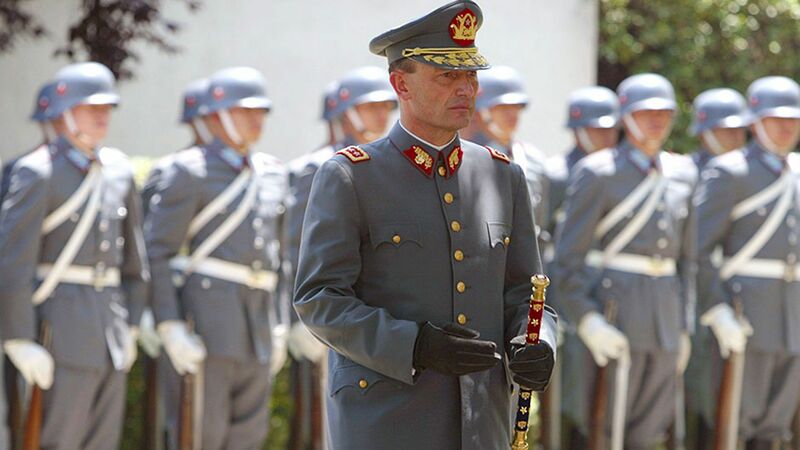 A Chilean judge on Friday convicted the country's former army chief for complicity in the deaths of 15 people during the early days of Augusto Pinochet's military regime. Juan Emilio Cheyre, 70, was sentenced to three years and a day under house arrest following an enquiry by an investigating magistrate. Cheyre is the most senior figure so far to be held accountable for abuses committed after Pinochet overthrew former Chilean president Salvador Allende in a military coup in 1973. He became emblematic of the national transition from dictatorship to democracy that began in 1990. As commander in chief of the armed forces between 2002 and 2006, he was the first to ask forgiveness for the military's past excesses. But his tenure was clouded by an investigation into his involvement with Chile's notorious “Caravan of Death” military committee, which traversed the country in the months following the coup, killing and ordering the murder of leftists. Cheyre's conviction follows those of more than 1,000 former agents, soldiers and collaborators of the Pinochet regime for human rights abuses despite an initial reticence on the part of the authorities to reopen old wounds. Pinochet himself died in 2006 without ever being convicted of human rights abuses. 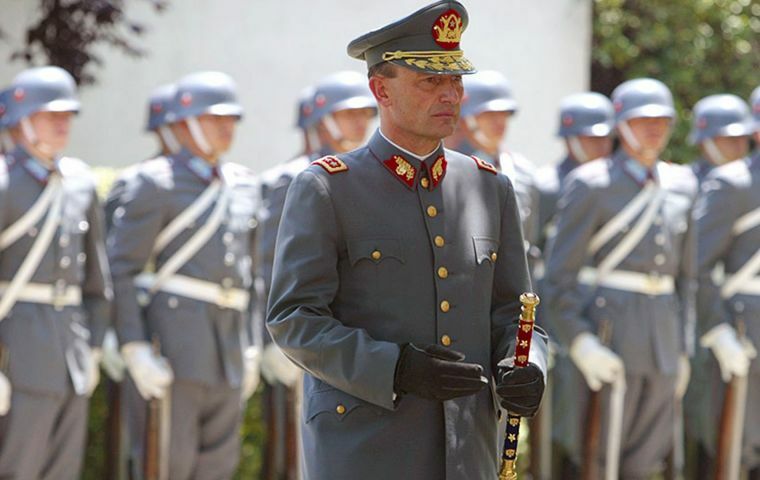 Mario Carroza, the investigating judge designed by Chile's Appeal Court to lead the investigation, told reporters on Friday that the conviction of a former army chief illustrated the “egalitarian” justice system Chile now enjoys. “It has been an extensive and complex investigation, above all because we did not have the cooperation of those implicated,” he said. 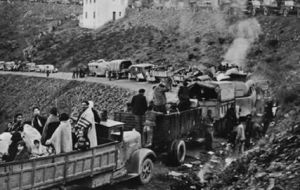 Following Allende's overthrow, Cheyre served as adjutant to the commander of the infantry regiment for the coastal city of La Serena, 470 km north of Santiago. There he witnessed the murder of 15 people by fellow officers on the orders of the Caravan, which arrived in the city the month after the September 1973 coup. Ariosto Lapostol, the former commander of the Arica regiment stationed at La Serena, was on Friday ordered by the same court to serve 15 years in prison for the multiple murders. During Pinochet’s 1973-90 dictatorship, an estimated 3,200 people were murdered and another 28,000 tortured by the state.